Tiffany Bond is a rare politician who doesn’t want your money. Instead of donating to her independent congressional campaign, the Portland family law attorney is asking supporters to give their cash to organizations that help Mainers struggling to pay their heating bills. Before that, she asked them to buy a book from a Maine bookstore — preferably authored by a Mainer. So while her campaign coffers are empty, she said it doesn’t matter. Bond said Friday she would “rather have it go to charities than have it go to nasty ads” that only emphasize partisan divisions that make it difficult for Congress to deal with the issues facing the nation. While Bond told the Federal Election Commission her campaign doesn’t have any money, Poliquin has nearly $2 million on hand. The five Democrats vying for their party’s nomination collectively have less than $500,000 in their treasuries. Three other contenders have raised $25 or less but haven’t told followers to support bookstores or charities. Bond said it would be far better for everyone if Poliquin tapped his campaign funds to help “some really great folks” who could “use heat in this snowy weather” rather than pouring it into consultants and advertising, which Democrats are also doing with their money. Bond said he could do better. Insisting that “Maine deserves a candidate who is not for sale,” Bond is telling people to shop locally, write online reviews of favorite businesses or even to go visit someplace in Maine they’ve never been. But it is her #MaineRaising campaign that’s attracted the most attention. Next up, Bond called on people to curl up with Maine by buying a book from “a local, independent bookseller” in the 2nd District during the two weeks after Christmas. She followed that up with a second request that during Maine’s “gorgeous but brisk” winter, backers contribute to charities that help struggling residents pay their utility bills. On Twitter, Bond’s efforts to spread the wealth have managed at least to spread her name, a valuable commodity in politics, where positive name recognition is hard-won and often costly. Tens of thousands have seen her tweets and many have hailed her unusual tactic. Bond said that if she can attract attention for her alternative approach to politics, she’s sure that it will resonate with voters who are sick of the tactics they see every election year. She sees it leading, with luck, to a wholesale change in the types of people that voters send to Washington to write laws and guide the country. Bond said Congress could be made up of “the smartest, the most humane, the most kind and the most talented” people that society can muster instead of those who are best able to survive the rigors of vicious campaigns bankrolled by special interests. Take a different route to electing its members, she said, and it won’t have to depend on a political process that resembles reality television. 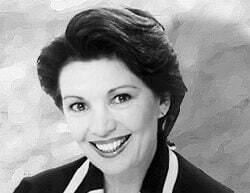 Bond said she stands as a moderate former Republican who deliberately chose not to pick a political party. She said she has noticed measures Congress votes on nowadays tend to be bloated and poorly written, often designed to score political points rather than accomplish anything. Bond said that members of Congress ought to read every bill — she vowed to oppose anything she hasn’t had time to pore over carefully — to ensure they will do some good. Bond, who is married and has two boys, grew up in Oregon. A marketing expert who never graduated from high school, she lived in Seattle during the grunge music years, ultimately earning a four-year degree from the University of Washington. About the time the recession hit a decade ago, she opted to pursue more education, securing a master’s in business from Drexel University and a law degree from the University of Maine. 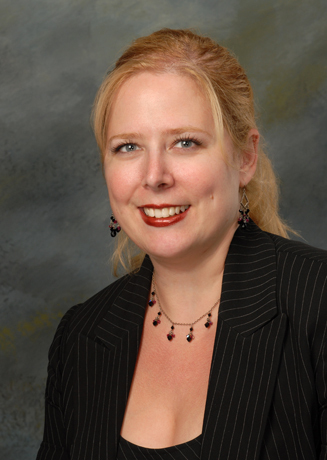 She specializes in divorce cases and other family law matters, calling herself “a relationship mortician” as she assists clients with the many complications that result from a family’s disintegration. Bond doesn’t yet live in the sprawling district she hopes to represent, but plans to buy a house in it. She said her family has been looking for a long time but now that she’s running, she may wait to see if she wins so she can pick the best spot. Bond said if she emerges on top on Election Day, she might want to buy a home in northern Maine since she won’t have to worry about getting to legal proceedings that often take her to courtrooms from Bangor to Portland. If she does emerge victorious, Bond said she’ll use the publicity likely to come with the first independent woman to win a congressional seat to tout Maine at every opportunity. The general election is Nov. 6. Members of Congress serve two-year terms. 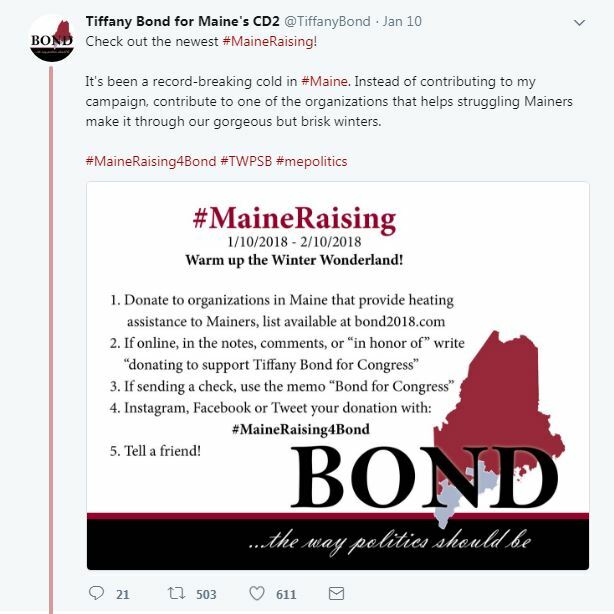 A tweet by independent congressional candidate Tiffany Bond urges supporters to donate to organizations that help struggling Mainers with winter utility costs instead of giving to her 2nd District campaign.